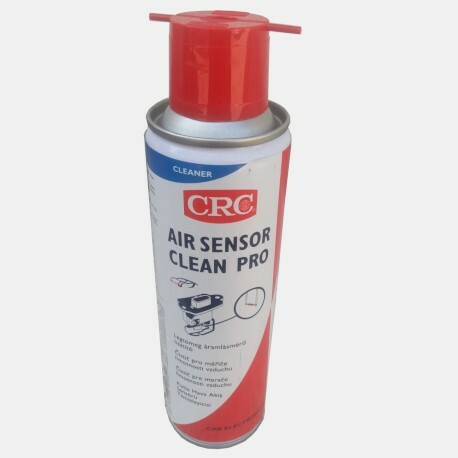 CRC Air Sensor Clean improves and restores the performance and reliability of Mass Air Flow sensors as used on modern injection engines. It cleans quickly and effectively, both the thermistor and the hot wire or hot plate. 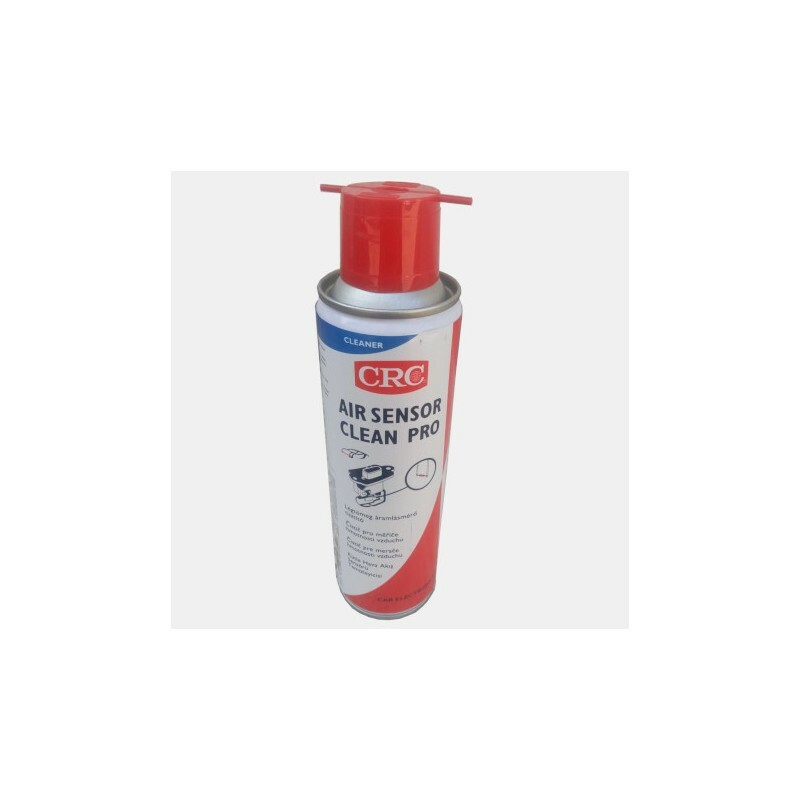 CRC Air Sensor Clean is a high purity, effective precision cleaning solvent designed to meet today’s environmental challenges. Based on fast drying naphthenic solvents without chlorinated, glycol or ether components. 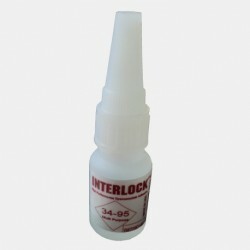 · Ensures an optimal performance of the injection engine at cold and warm start. · Allows the injection system to get the right information to adjust the fuel mix during high load conditions of the engine. · For automatic gear boxes, the “shift-gear” information is given in an accurate way. 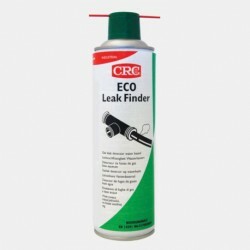 · For fast cleaning action and removal of all contaminants setting down on the sensor. · No ozone-depleting action (ODP = 0,00). performance and prolongs the life expectancy of the sensor. · Evaporates completely, leaving no residue. 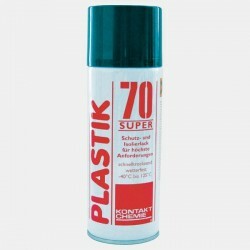 · Safe for all metal surfaces, most rubbers, most plastics and coatings. 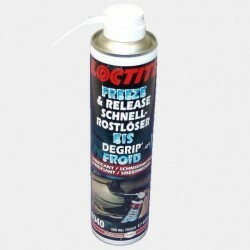 Test before use on sensitive plastics, adhesive-mounted or stressed parts. · Convenient 360° (upside-down) spray valve for aerosols. 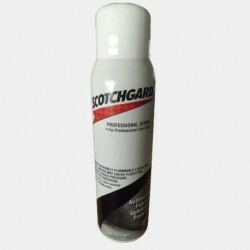 · High purity CO2 propellant, giving an active product content of 97%. When the air filter is exchanged, it is recommended to clean the Air Flow Sensor with the Air Sensor Clean before putting the engine in operation again. · Highly flammable formulation. Do not spray on energized electrical equipment or circuits, de-activate before product application and extinguish all flames, pilot lights and heaters. 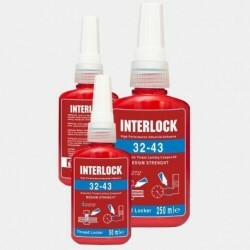 · Test before use on sensitive plastics, adhesive-mounted or stressed parts. · Locate the sensor: mostly mounted between the air inlet filter of the engine and the inlet manifold. · Disconnect the sensor from the electrical circuit. · Mark the position of the sensor and its housing. 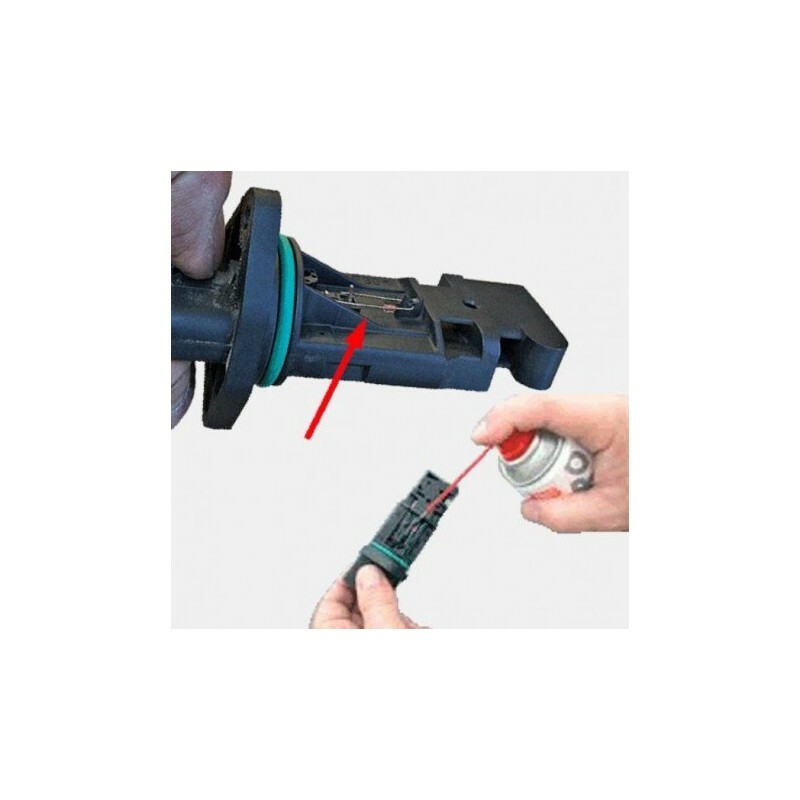 Depending on the type of sensor and/or the way the sensor is build in, either dismount the complete unit, or dismount and take out the sensor from the housing. · Use the extension tube and spray liberally on the hot wire/plate and the thermistor. Allow running off. Be careful not to touch the sensitive hot wire/plate nor the thermistor or its connections with the extension tube, the aerosol or your fingers. · Allow solvents to evaporate completely before building in the sensor again. Beware to put the sensor, o-ring or other gasket, in the right position. 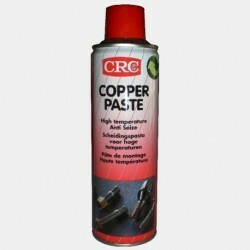 A small drop of CRC 5-56 on the Oring or gasket (do not contaminate the other parts of the sensor with oil ! ) might help for an easy assembly. · Connect the sensor back to the electrical circuit. · A safety data sheet (MSDS) according to EU directive 91/155/EEC and amendments is available for all CRC products.